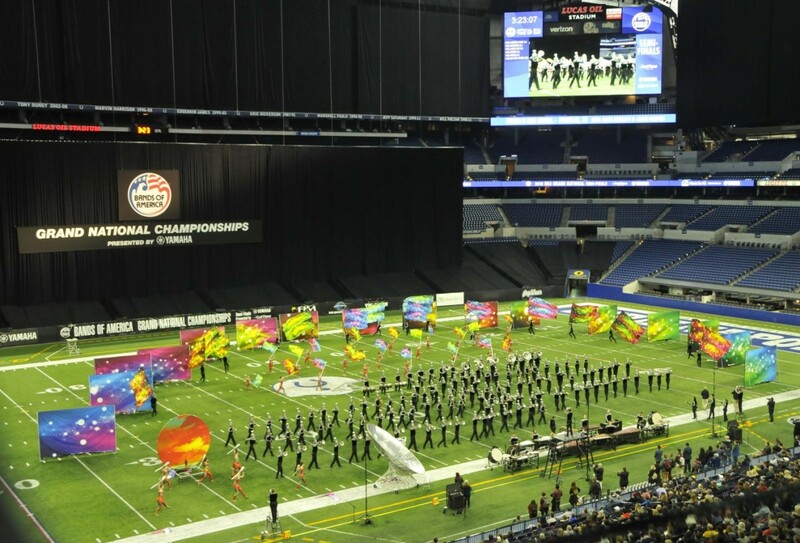 The Franklin Band competed at the Bands of America Grand National Championship at Lucas Oil Stadium in Indianapolis on November 8-10. The band gave two great performances and finished 17th overall in the semifinals after earning Franklin’s highest ever Bands of America score in the preliminaries at 89.12. The band finished as the National Class AAA 2nd runner-up. Congrats to the Franklin Band on a remarkable season.